There is no end of advice online about becoming a successful blogger – some of it brilliant, some not so much. 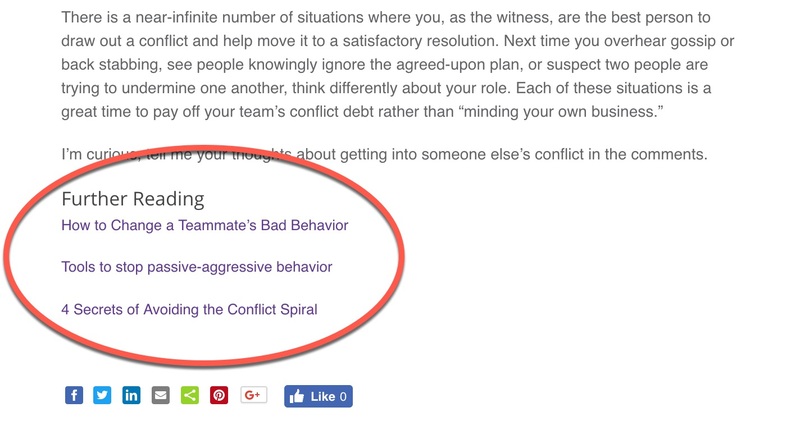 Some tips for blogging success even conflict with other advice. You should write short posts. You should write long posts. Try using more pictures. Add infographics. Short, punchy writing is the peach. Long-form writing attracts a more committed audience. We know you don’t have the time to wade through a sea of conflicting advice to find the gems, so we went mining for you. 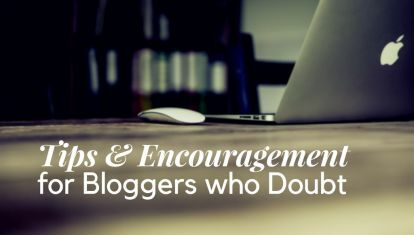 We reached out to people we respect as being expert bloggers and who we know have used their blog to help built large followings and a sustainable business. 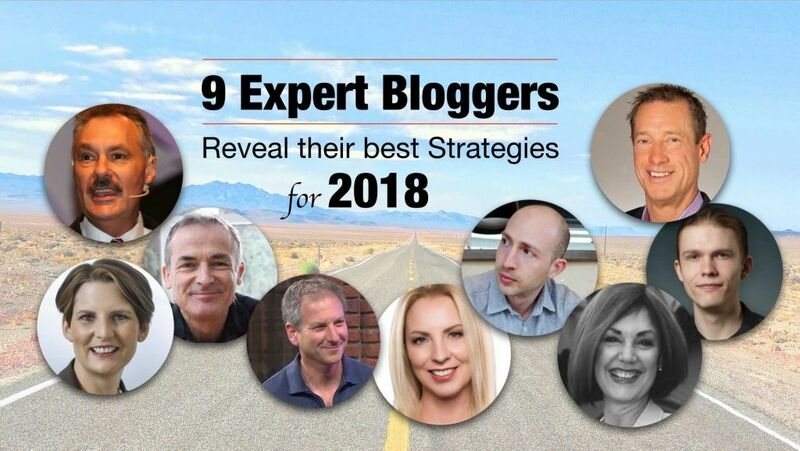 This is hand-picked advice – just for you – of what pro bloggers want you to do with your blog in 2018. 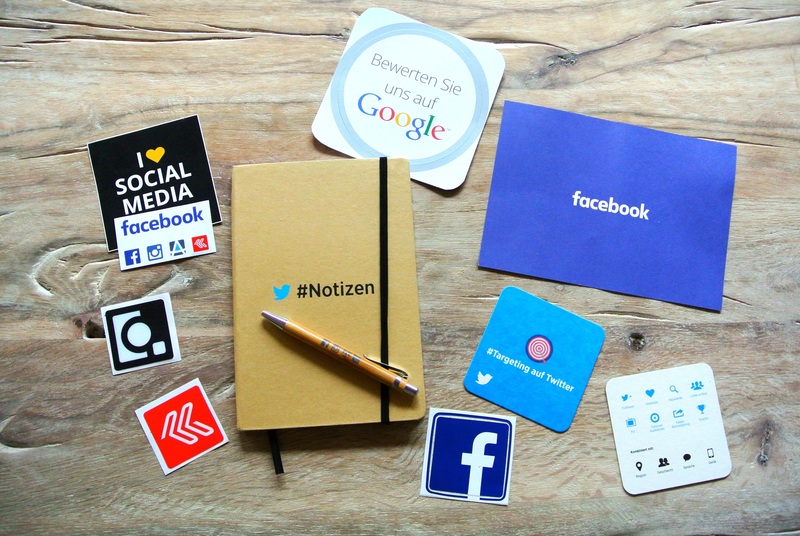 If you’ve ever wondered about how to connect your readers with breaking news – David Meerman Scott (best selling author of The New Rules of Marketing and PR) is the expert. 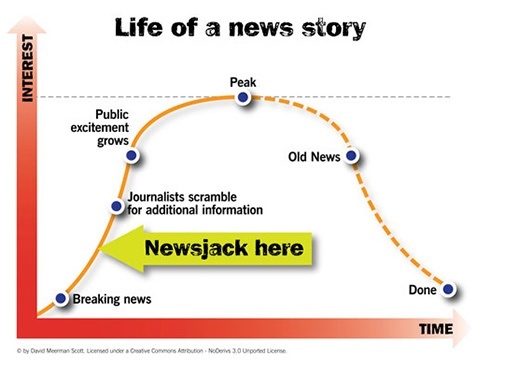 In fact, he coined the term ‘Newsjacking’ – the art and science of injecting your ideas into a breaking news story to generate tons of media coverage, get sales leads, and grow business. 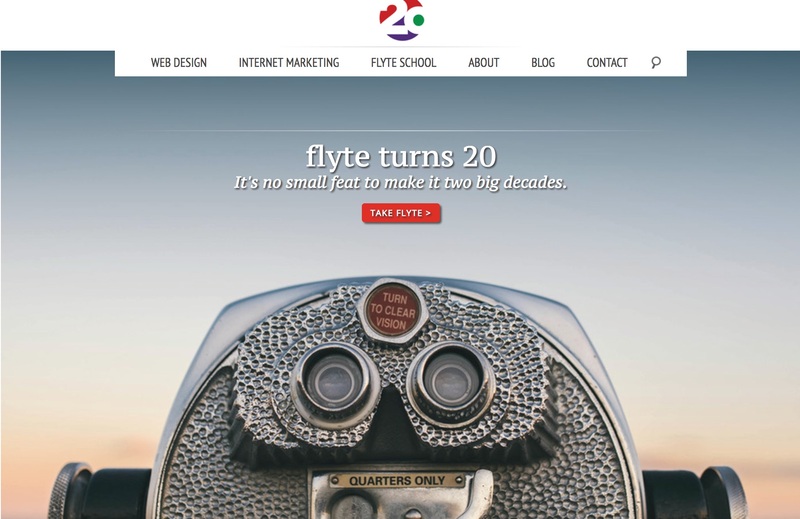 Are you making it easy for your readers to stay on your site longer? Just like a store that displays other products you might want, we want to make it easy for readers to find posts that are related to the one they are currently reading, and hopefully stay on your site longer. That’s what psychologist and author Liane Davey does with a simple list of “Further reading” at the bottom of every post. This is an idea we have started using on this blog. It saves us time and is getting great results. “Focus on offering valuable content that truly reaches your audience in an authentic way,” marketing strategist and best-selling author Susan Gilbert told us. At BlogWorks we’re doing that with our blog topics. Heading into the New Year, our editorial team is working on bringing you articles that we think reflect what our readers and customers are facing every day. 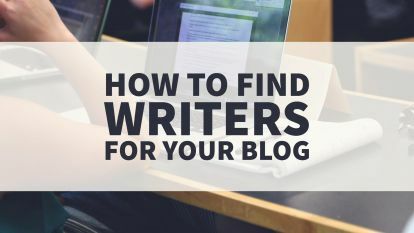 Sure, tips on successful blogging are always valuable, but we believe our readers (like you) also want help with procrastination, getting organized, dealing with imposter syndrome and all the barriers that come up when you’re sharing your ideas and solutions publicly. A strategy we use on every blog post is to link to other, related posts. We start by identifying what we think are ‘anchor posts’ – these are posts that have attracted lots of readers AND are posts that help explain the value of working with us. One way to think about anchor posts is this: if you were explaining your services/products to someone for the first time, these are the posts you’d recommend they start with. Once you’ve identified your anchor posts, it’s time to find opportunities to link to them. For example, if I was writing about keywords I would link to one of our popular articles on keywords. Don’t overdo it – we usually link to 3-4 posts within one post. 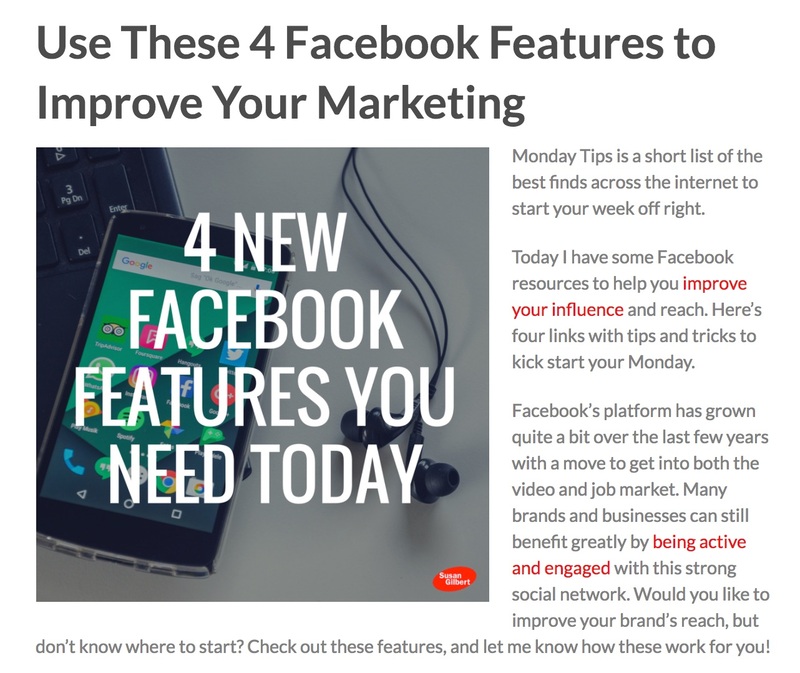 And you can do this retroactively—edit your top five highest traffic posts by adding links to anchor posts. Ultimately, your readers want to learn from you and connect. They have lots of choices, but they have chosen you to guide them – whether it is business advice or life strategies. “Four years ago, on a whim, I wrote a post about my goal of retiring in 1460 days. It would be the date I turn 60 and it really just wrote the post for myself. Since that post went live – 4 years ago – I have been asked hundreds of times about my retirement! And here’s my point – very few people ask me about my other posts. Sure them might write a comment on the post or share it, but when I’m on the phone with my readers or meeting them at conferences they ask about my retirement. 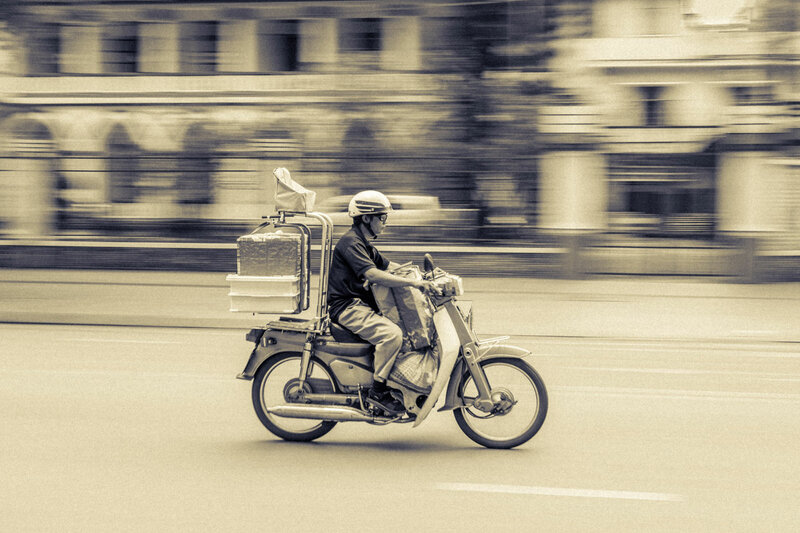 A much talked about online promotion strategy is to repurpose your content. 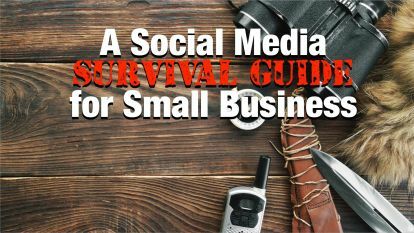 Some experts like Chalene Johnson start with a Facebook Live broadcast and turn that recording into a YouTube post, blog and podcast post – even a list of tweets to go out through the week. 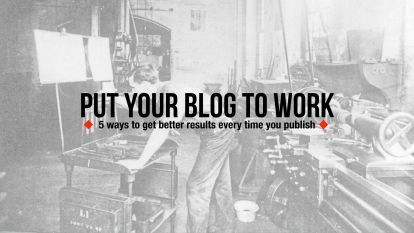 Speaker, sales trainer and author, Frank Furness has a version of repurposing just for bloggers he calls COPE – Create Once Publish Everywhere. “There is so much confusing information out there about blogging.” LinkedIn expert and author Melanie Dodaro told us. People don’t want to read long articles, keep them short to under 500 words. No one wants to read anymore, they’re only interested in videos. 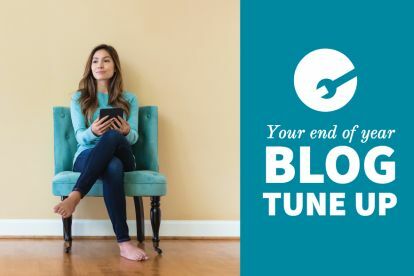 Finally, we get to one of the secrets to successful blogging that many bloggers struggle with: consistency. “Consistency is key,” says Zipursky. And (self-promotion), this is where BlogWorks helps. 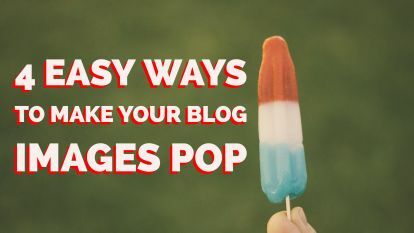 We take all the promotion of your blog off your hands so you can focus on researching new topics, writing and welcoming new traffic to your business. Pro tip: a simple solution to staying consistent with your publishing is to have one blog post ready to go. 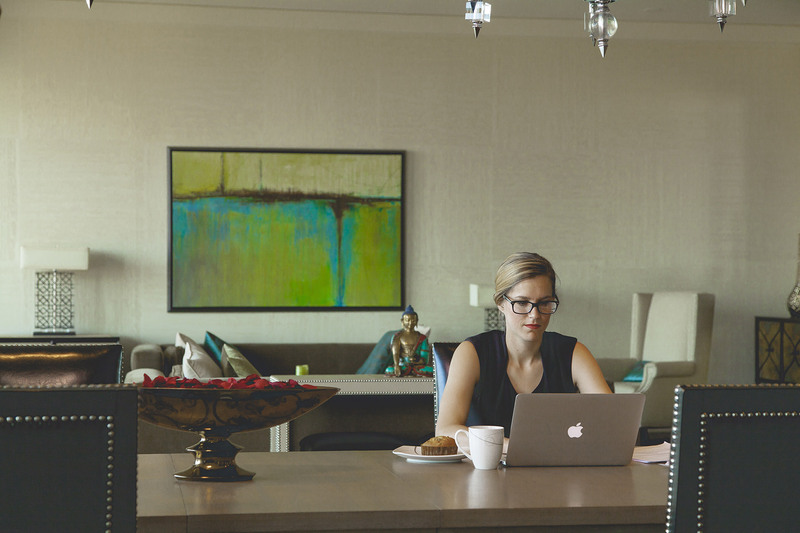 When you have a lighter week, find some time to write a timeless post that you can save for a ‘rainy day’ – it could mean you are more consistent with your publishing (a good thing) and reduce your stress.